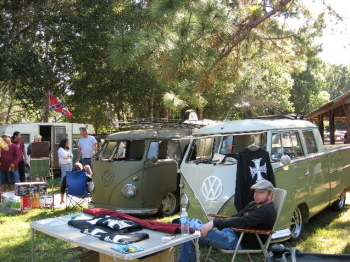 Saturday Morning--November 10th-- we traveled up to The 14th Bulli Brigade held in Boyd Hill Pioneer Settlement--St. Petersburg, Florida. 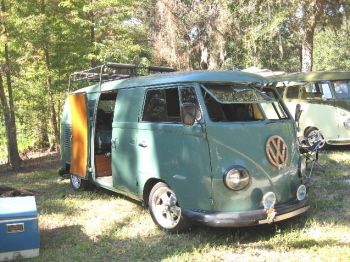 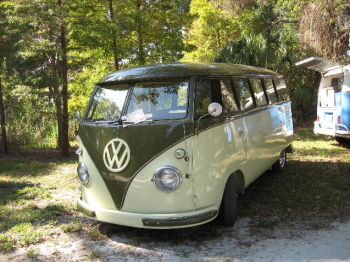 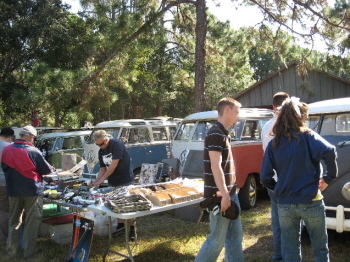 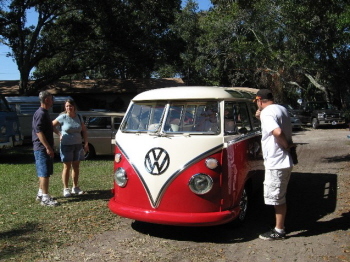 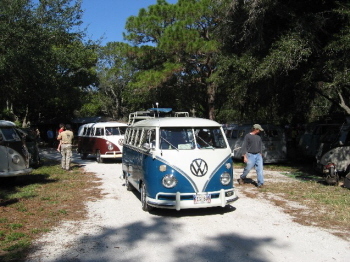 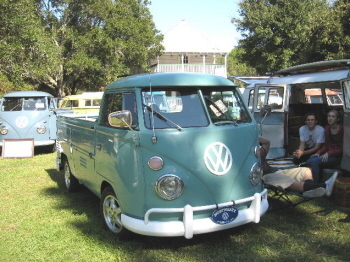 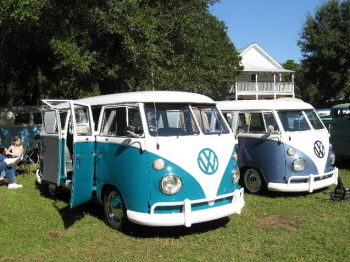 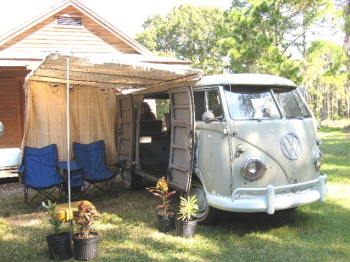 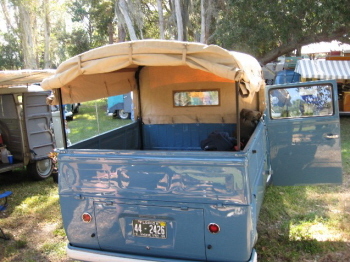 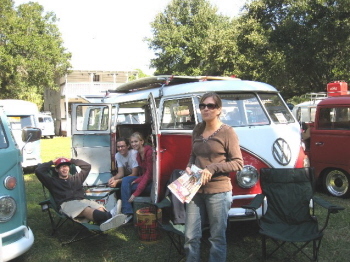 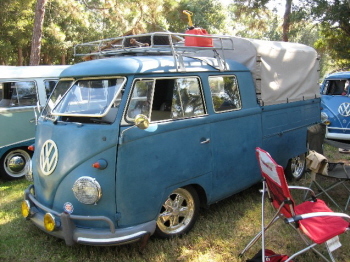 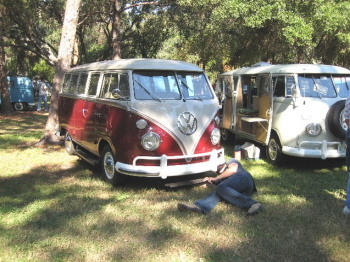 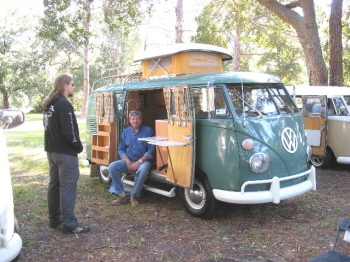 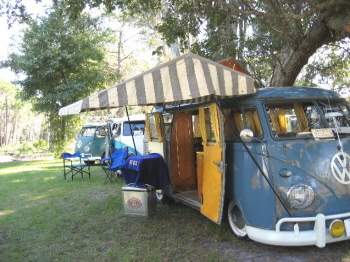 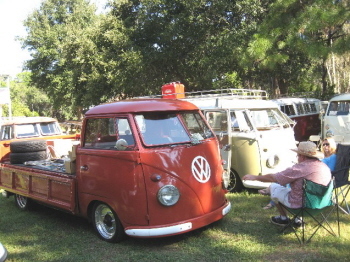 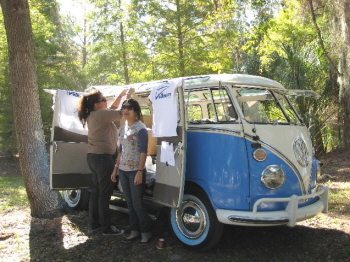 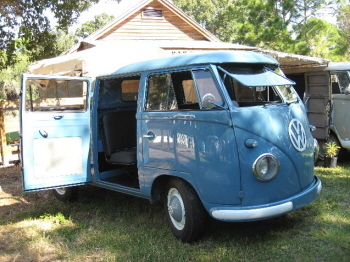 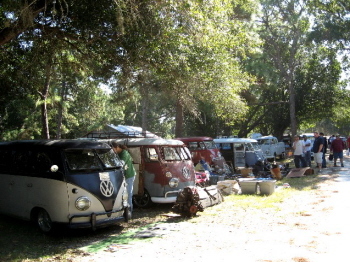 This Car Show is for only VW Buses. 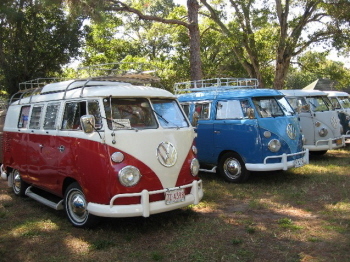 There were all shapes, sizes and colors. 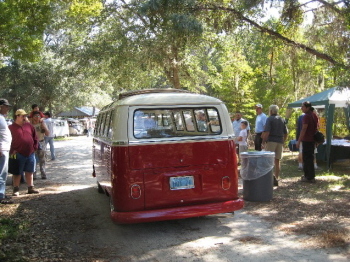 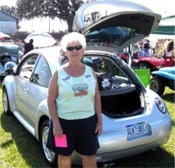 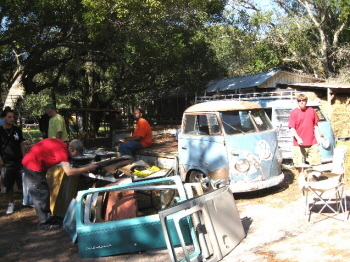 From there we all cruised up to the Bug Jam to be held on Sunday--November 11th.